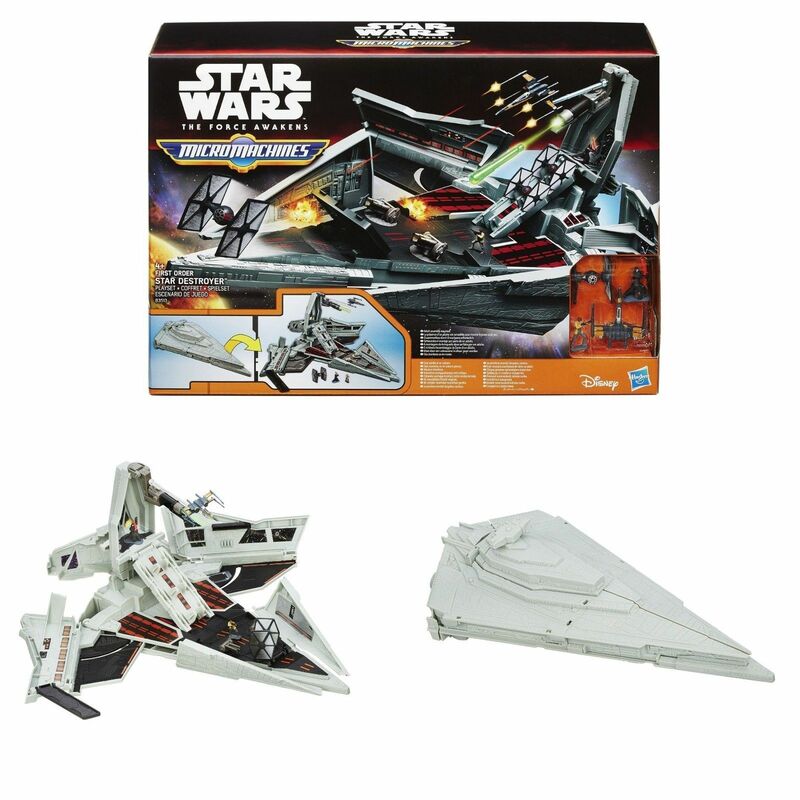 Picture new galactic maneuvers with this Micro Machines First Order Star Destroyer Finalizer Playset. With a single simple motion, this formidable battleship converts to a miniature battlefield complete with awesome action features. With a dagger-shaped silhouette reminiscent of the Imperial battleships of yesteryear, the Finalizer is a First Order Star Destroyer. In addition to the included Poe Dameron's X-Wing and First Order TIE Fighter (Battle Damage) vehicles, act out the story with Kylo Ren and Finn (Jakku) Microfigures. 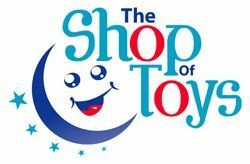 Please note: Suitable for children aged 4+ years. Not suitable for children aged 3 years or younger. Small parts choking hazard.